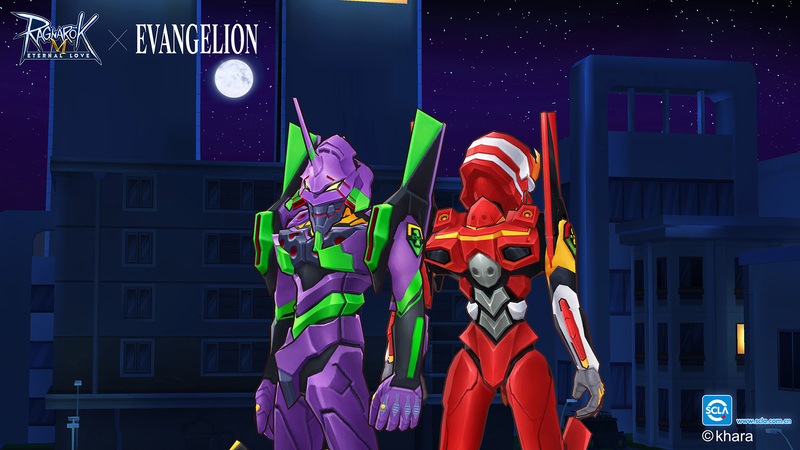 Popular mobile MMORPG Ragnarok M: Eternal Love has collaborated with the hugely popular anime Neon Genesis Evangelion for an in-game event called the [Ragnarok M x EVA Collab Plan] that runs from from January 31 to February 28, 2019. 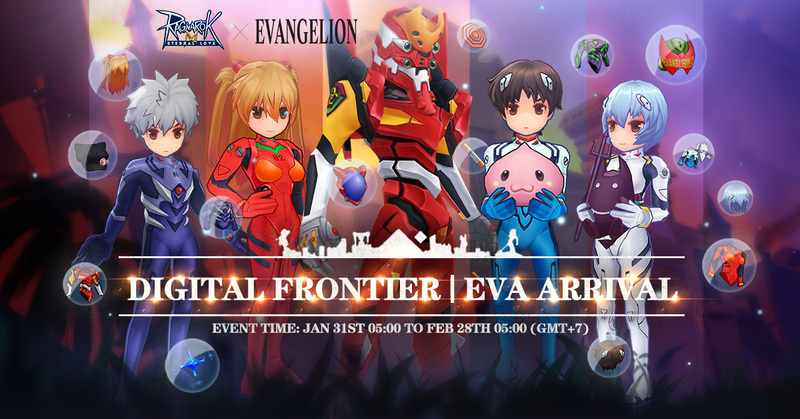 The collab event will let players dress up as EVA pilots, transform into one of the show’s EVAs, explore Tokyo-3, and do battle against the invading Angels alongside the anime’s iconic characters including Shinji, Asuka, and Rei. 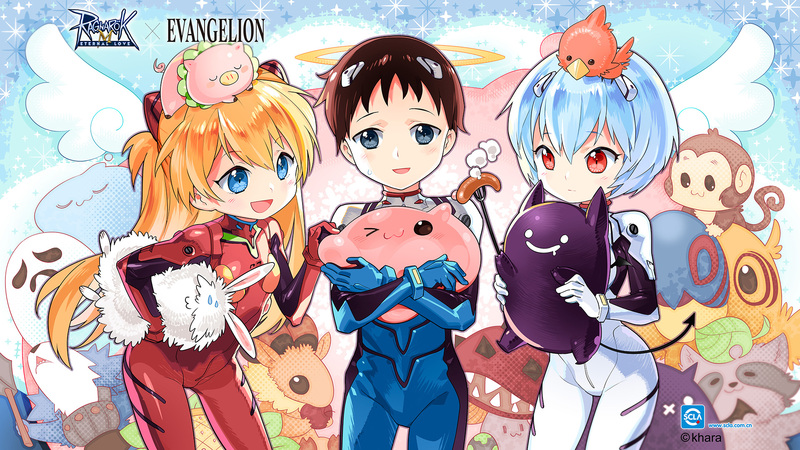 Players will also be able to collect different EVA headwear, gear, and even a 4th Angel pet. The [Ragnarok M x EVA Collab Plan] event runs from January 31 to February 28, 2019. Ragnarok M: Eternal Love is available for free on for iOS and Android and can also be played using the NoxPlayer Android emulator on PC.